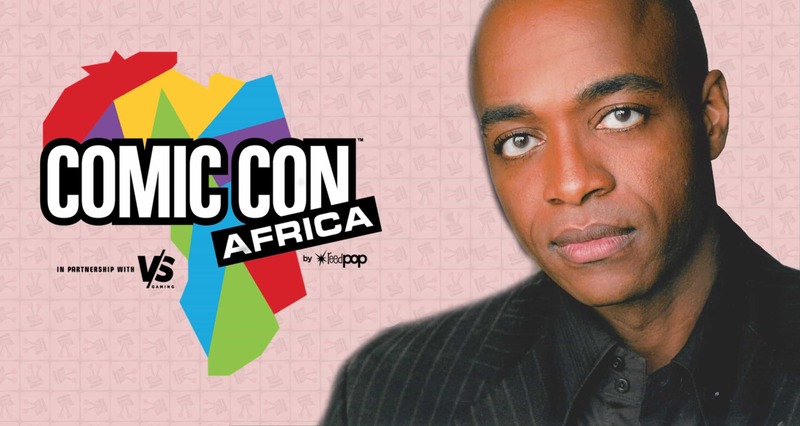 UPDATE – 10 September 2018: Rick Worthy has withdrawn from Comic Con Africa 2018 due to scheduling issues. Although this is quite disappointing, especially following the news that Jason Momoa would also not be making it. Thankfully, there are still many other stars who will be in attendance at the event. Not to mention the Artist Alley, an internationally ranked Cosplay Event, geeky cool products and much more. As if the news of Jason Momoa attending Comic Con Africa 2018 was not good enough, ReedPop and VS Gaming have announced that Rick Worthy will also be in attendance. Worthy is a very talented actor who is most well known for his roles as the Alpha Vampire on Supernatural (2005) and as Simon the Cylon on Battlestar Galactica (2004). 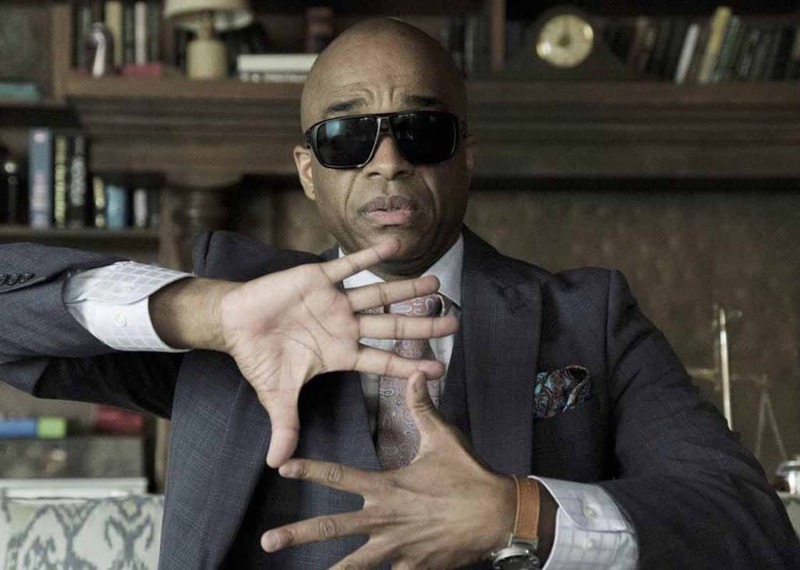 At the moment of publication he is starring in two major shows; he plays Dean Fogg in The Magicians (2015) and Lem Washington in The Man in the High Castle (2015). In addition to Rick Worthy and Jason Momoa, Reed Exhibitions revealed at the the launch of Comic Con Africa that they were also in talks to bring out some talented and popular voice over artists. Who they might be is still a mystery, but we are certain the wait will be worth it.